​The wait for vengeance is over.When a man wakes to find himself gripping a dagger and sprawled next to a corpse, what else can he do but board a boat sailing for India? But after five years spent avoiding the hangman’s noose, Hudson Lockhart has returned to England to prove himself innocent of any crime. Suspecting a family member conspired to incriminate him, Lockhart devises a plan to trap the culprit. All he needs now is someone to pretend to be his devoted wife. An opportunity too good to miss. Since the death of her father, Claudia Darling spends her days managing their dilapidated manor house in Falaura Glen whilst caring for her blind sister. Every day is much like the next until a dark, handsome stranger arrives in the dead of night looking for a place to stay. 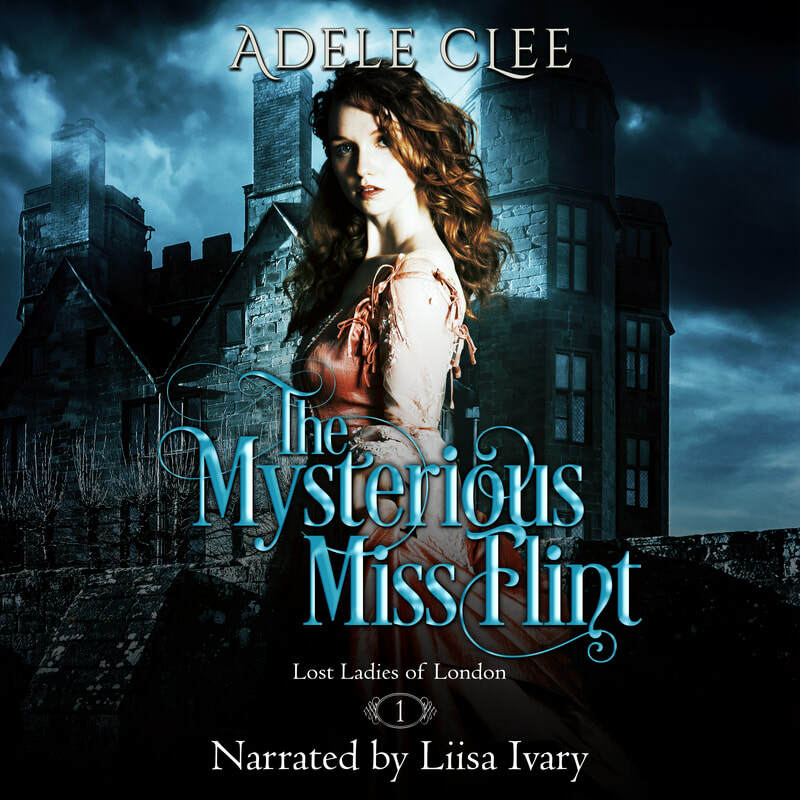 Claudia’s attempts to discover more about the mysterious gentleman lodging in the coach house leads to an unexpected proposal she cannot refuse. Will Claudia throw caution to the wind for a chance to escape the daily drudgery and bring an end to her financial troubles? And what of her weak and lonely heart? Can she remain indifferent to the stranger’s charms whilst pretending to be his wife, whilst sharing his bed? Sign up to receive your free copy of What Every Lord Wants and to be notified of new releases, book recommendations and more. ​Listen to Miss Flint FREE! ​Listen to Lost to the Night FREE! 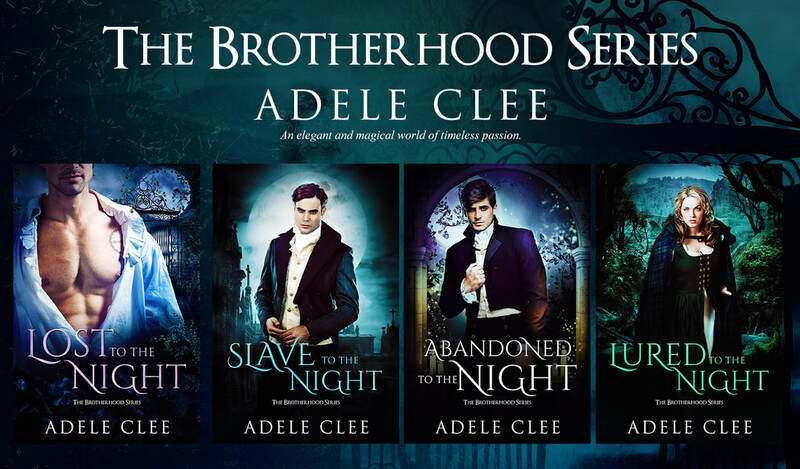 ©Copyright 2015 - 2018 Adele Clee. ALL RIGHTS RESERVED. Some affliate links in use.